Mon. 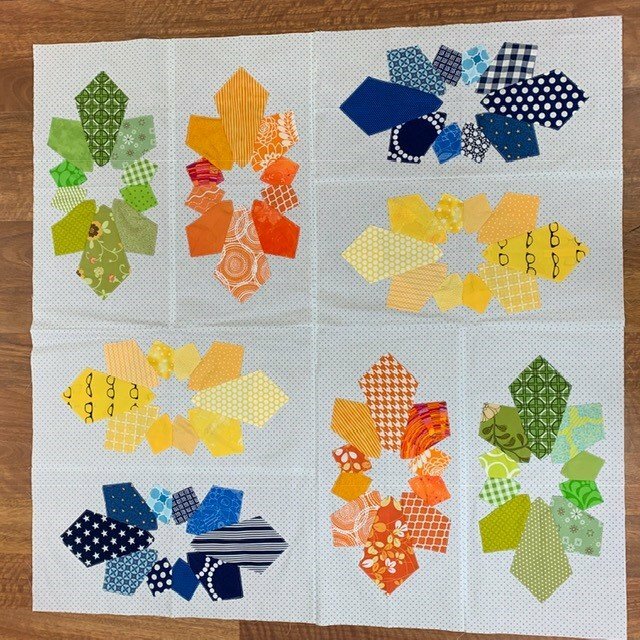 January 21 (10:30 am - 1:30 pm) Cut your time and work in half and make Dresden Plates in no time without raw edges. Fast, fun and easy baby quilt or larger.